Back in July, the Florida Supreme Court struck down eight congressional districts in Florida gerrymandered to benefit Tea-Publicans. State Supreme Court strikes down congressional districts. The Florida legislature convened a special session over the summer that failed to produce new district maps by the court imposed September deadline. The new 27-district map could likely flip a few House seats from Republican to Democrat, and vice versa, in the 2016 election, including one held by Representative Daniel Webster, a conservative Republican from Orlando now vying to become the next speaker of the House. But however much it changes the political balance of power, supporters of the lawsuit say the ruling is a step toward fairer districts, rather than those created out of political calculation. Judge Terry P. Lewis of Florida’s Second Circuit Court, who has handled the case from the beginning, will now send his recommendation back to the State Supreme Court for a final decision. “Today’s decision by Judge Lewis is another great victory for the people of Florida and for restoration of representative democracy as it was intended to work,” said David King, the lead lawyer for Fair Districts Now, a coalition of the groups that filed the suit. The impact of the ruling could make it tougher for several lawmakers to get re-elected. Among them are Representative Carlos Curbelo, a Miami Republican who ousted a one-term Democrat in 2014, and Representative Gwen Graham, a moderate Democrat who was elected to the Tallahassee district. One House member, anticipating the changes, swiftly changed plans this summer. Representative David Jolly, a St. Petersburg Republican who narrowly won a special election in 2014, announced that he would run for the Senate. His move clears the path for former Gov. Charlie Crist, a Democrat, to jump into the race for the swing district. The lawsuit, brought by the League of Women Voters and Common Cause of Florida after districts were redrawn in 2012, accused the Legislature of violating the Fair District amendments to the Florida Constitution. The amendments, approved by voters in 2010, prohibit lawmakers from purposely creating districts that favor political parties or incumbents. 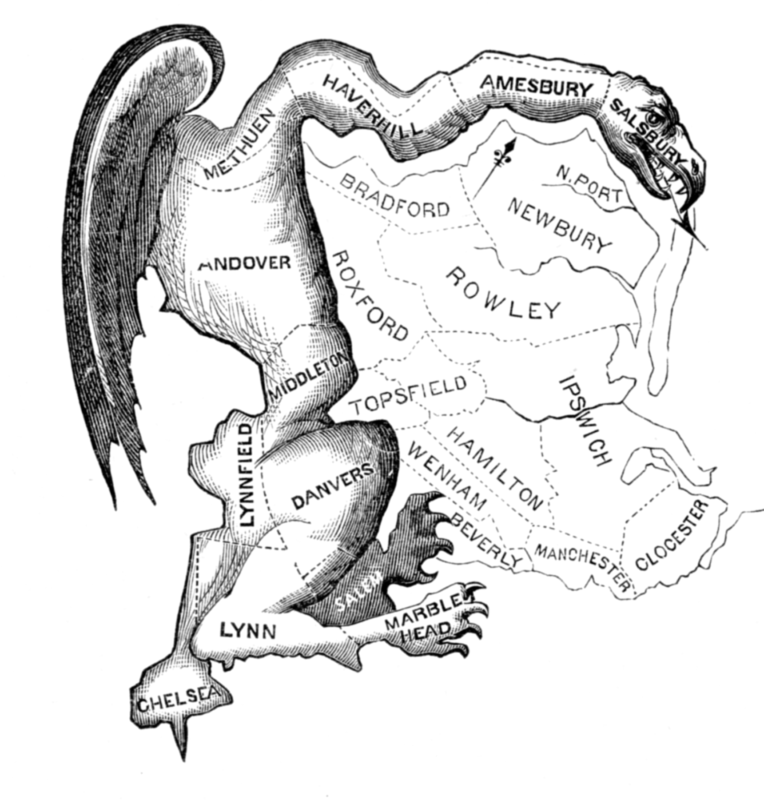 The redistricting was undertaken in an acrimonious special legislative session in August. On Friday, Judge Lewis rejected the House map, the Senate map and a third presented by State Senator Bill Galvano, a Republican, instead choosing the plaintiffs’. You can read Judge Lewis’s 19 page opinion Here.